Unitex Uni-Base Board | Unitex® Your Walls, Our Pride. The Unitex Uni-Base Board is made locally at the Unitex manufacturing facility in Dandenong (Victoria, Australia) by applying a specially formulated Unitex Polymer Render coating and reinforcing AR/FG Mesh to EPS insulation panels. The Unitex Uni-Base Board System is fully compliant to the NCC (BCA) and all Unitex manufacturing processes undergo regular internal audits, along with an annual external audit by CodeMark and BRANZ Assessors so that Unitex can confidently claim that all made product components and accessory components are fit for purpose and quality approved. 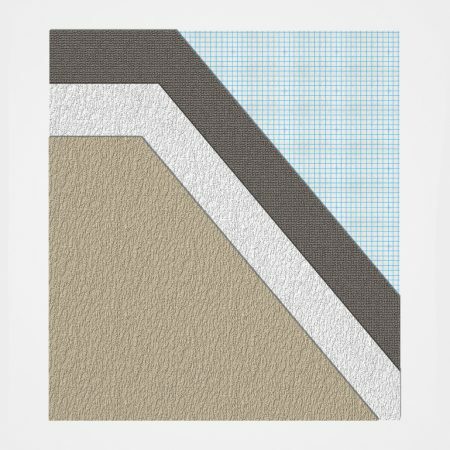 The accredited EIFS cladding system incorporates the Unitex nominated components as tested and allows nil substitution. The Unitex Uni-Base Board System is available in a standard size sheet of 1200mm x 2400mm at the required thickness for the thermal comfort specified for the project (generally 50mm, 75mm, or 100mm, plus a coating thickness of 6 -15mm over surface and importantly, over fixings). For an estimation of your project needs, please try our online calculators. For a free quotation, please submit a plan here. Have a question? Try our FAQ’s page!